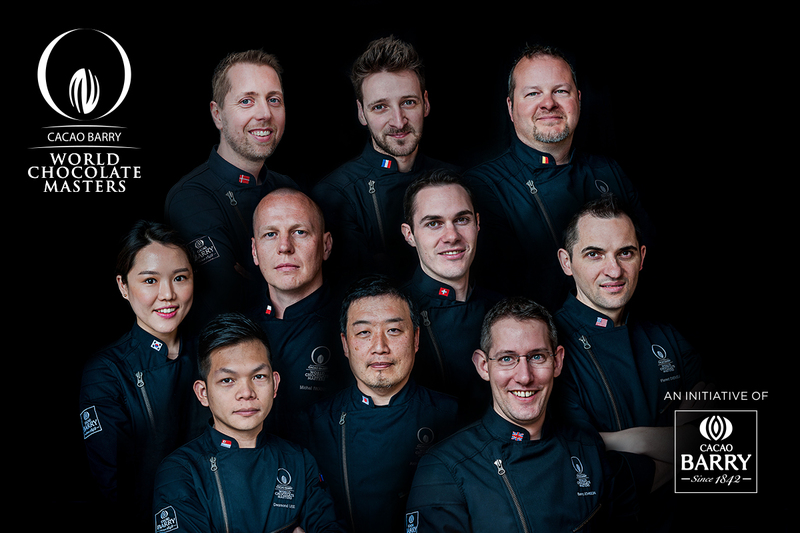 After 2 exciting days filled with outstanding chocolate craftsmanship, these 10 Chocolate Masters will represent their countries during Round 3 of the World Final. But who will write chocolate history? Tune in tomorrow.